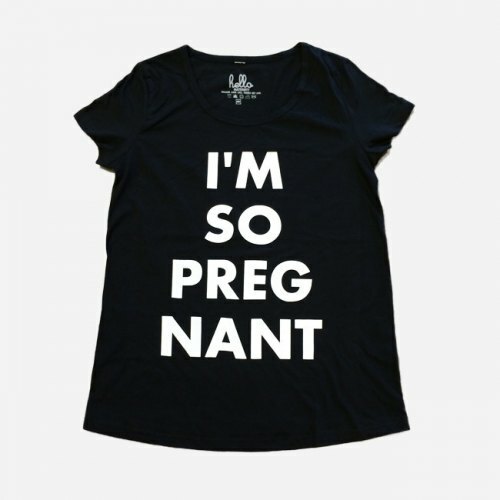 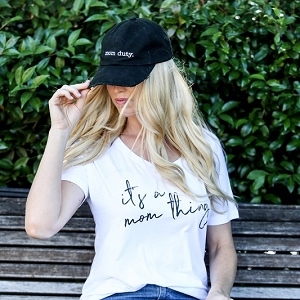 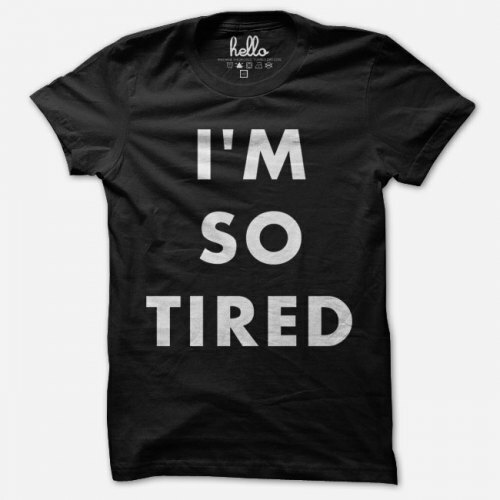 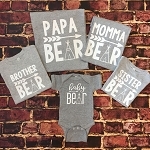 Announce your pregnancy or wrap your bump in comfort with a graphic tee from SugarBabies! 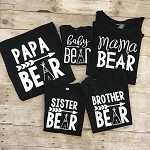 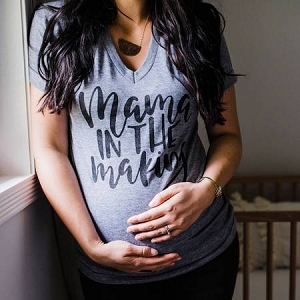 These classy t-shirts will grow with your bump and always fit your body perfectly! 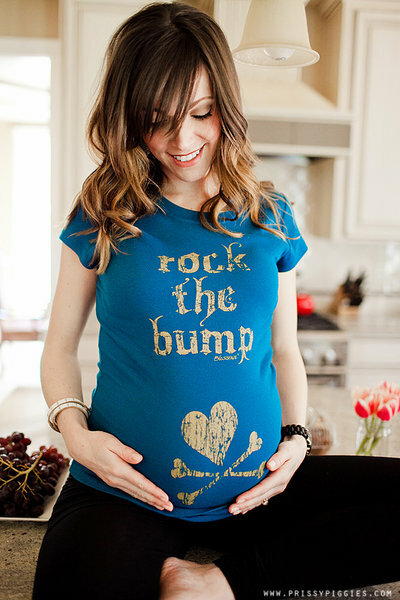 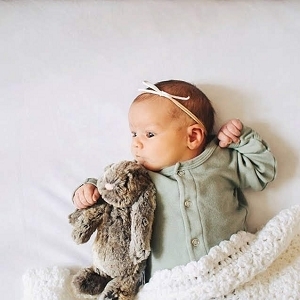 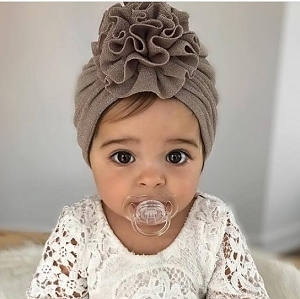 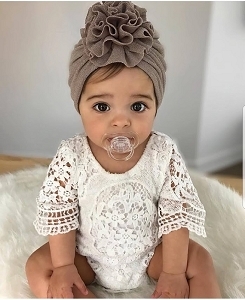 Cute styles like Rock the Bump and Fan on Board are a classic and always ship quickly!